Uzwil (Switzerland), November 4 – As part of its commitment to entrepreneurship and collaborative innovation, the Bühler Group is a founding partner of the start-up accelerator MassChallenge Switzerland. 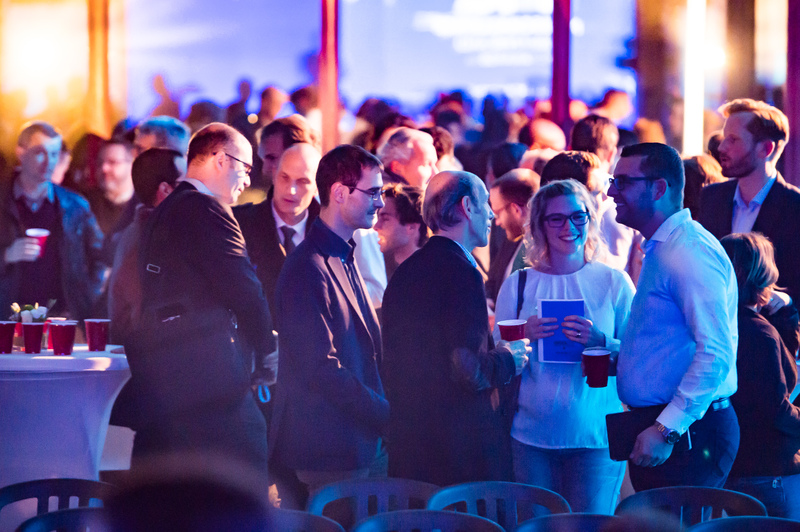 On November 2, Mass Challenge Switzerland celebrated the achievements of the start-ups in the 2016 programme and gave awards to the six highest-impact start-ups 2016, in the presence of Bühler Group CEO Stefan Scheiber and CTO Ian Roberts. 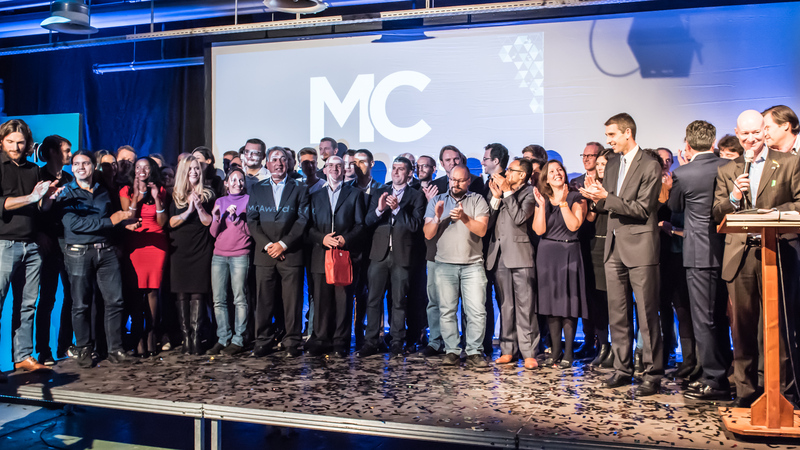 MassChallenge Switzerland opened it 1000m2 co-working space in June this year in Lausanne, Switzerland. The innovation accelerator hosted more than 70 start-ups for four months since then. 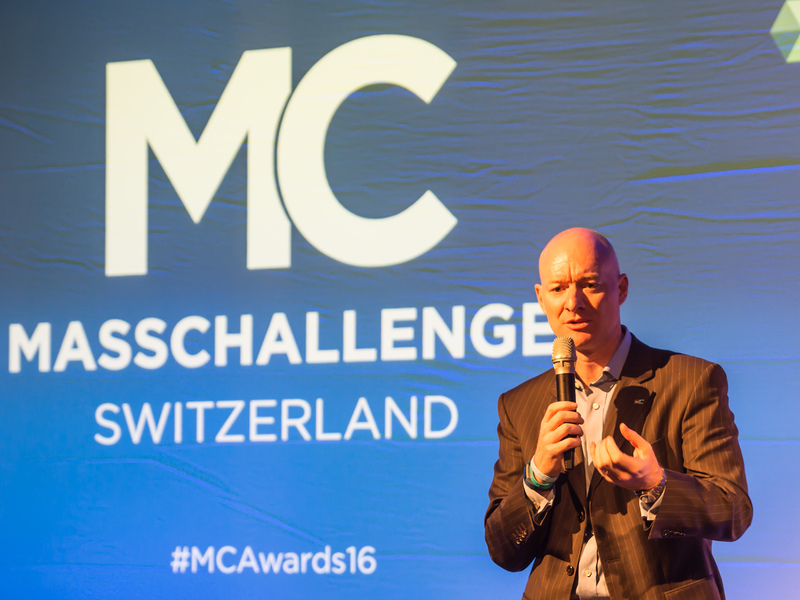 In the closing award ceremony on November 2, 2016, MassChallenge Switzerland announced the winners of the MassChallenge Switzerland 2016 accelerator program, awarding CHF 400,000 in total in non-dilutive grants to the six winners.